We would like to take this opportunity to sincerely apologize for any issues you are experiencing with one of our refinished antique products. By following the instructions below we can expedite a quick resolution. If you need a refresher regarding what is/isn’t covered by warranty, please click here. Enter coupon code: WSAPTK during checkout and the kit is free of charge. Important: The components in the touch-up kit do have a short lifespan. The kit needs to be applied no more than two days after arrival. Do not store it and discard after use. Please time your order as appropriate. All kits are sent out USPS Priority Mail and arrive 2 to 3 days after placing an order. Should your piece require more attention, we do offer the option of completely refinishing your item free of charge. Simply return the item to us; upon arrival, we will completely strip and replace the finish. The process takes approximately five business days (not including shipping time). If you would like to proceed with this option please follow the steps below to prepare the item for shipping. 1. Remove the faucet, drain assembly and any other accessories. 2. Wrap the item in a furniture blanket or similar for protection during shipping. 3. Secure the item to a pallet larger than the item itself. 4. Keep the item at the ground level perhaps in a garage or paved area, the driver cannot climb stairs or go thru yards or unpaved areas with a pallet jack. 5. Once the above steps are completed please complete this form and e-mail or fax it in and we will dispatch the pickup. After dispatch, the LTL Freight company will contact you for a residential pickup appointment. 1. 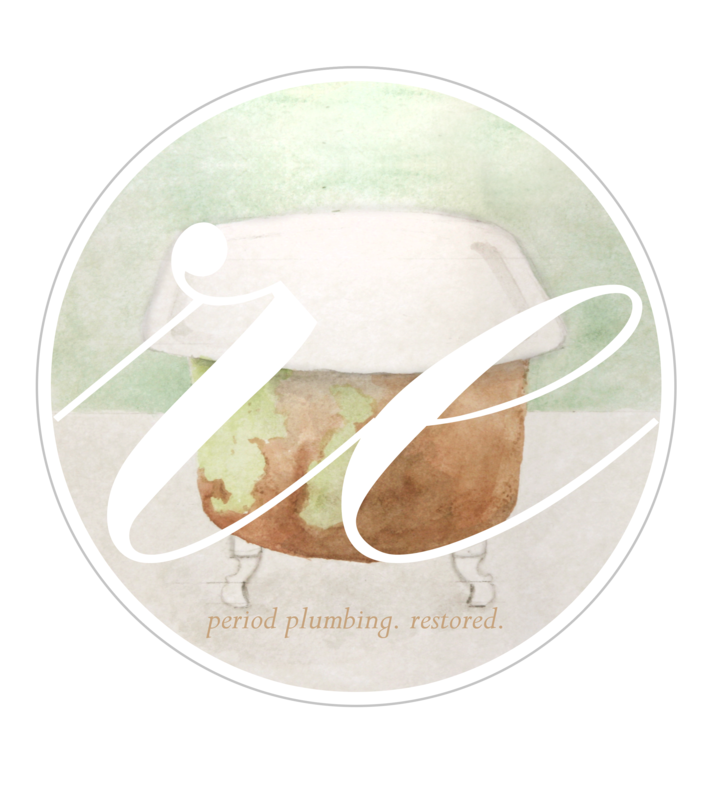 Installing or reinstalling plumbing fixtures or any other incidentals involved with returning an item for warranty services. 2. Falsely reported damage, not following the care and use procedures. Can you clear my shipment to Canada for Home Delivery?